I developed my journalistic chops reporting, writing and fact-checking for TIME’s international editions in New York City. I also spent two and a half years working for the magazine in London, where I helped set up an editorial process that paralleled that of the New York office and wrote about the arts, entertainment and fashion. 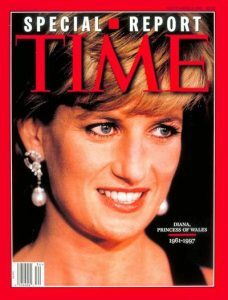 Highlights include the first interview with designer Donatella Versace after her brother’s murder and breaking-news reporting of Princess Diana’s death. As a writer and editor, I produced over 100 cover stories for PEOPLE, resulting in more than 100 million copies sold at the newsstand. I expanded the StyleWatch section and revamped Scoop, making it a destination for fun, viral content. 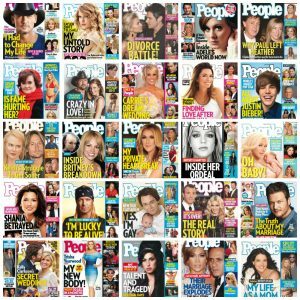 In addition to negotiating countless celebrity exclusives, I made content, process and staffing decisions as one of the top editors at the most successful consumer magazine in the U.S.